EUNPACK is a research consortium project designed and developed to critically examine whether the EU external crisis response is sensitive to the political and social context on the ground. 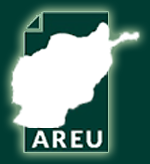 To achieve this goal in Afghanistan, AREU has selected the European Union Police Mission in Afghanistan (EUPOL Afghanistan) as its case study, and this working paper is the second publication for the project after its initial survey findings’ policy notes. 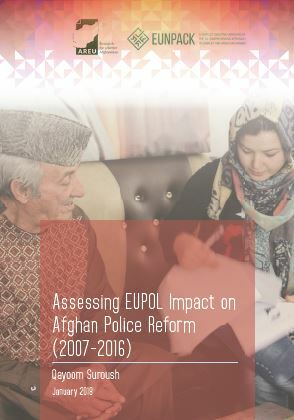 Reforming the Afghan National Police has been one of the most important and challenging jobs in post-2001 Afghanistan . The paper will highlight the mission success and failure through in-depth interviews and surveys from the mission staff, trainees, counterparts and other officials.